Whether you’ve read Georgette Heyer or not–or even if you don’t plan to–this book is an enlightening read for history enthusiasts or those simply wishing to learn more about the Regency era. Heyer’s novels are referred to throughout, but with plenty of details as to how they relate to the facts and information presented. Heyer fans will enjoy learning the minute details, such as the jargon or illustrations of fashion and other items spoken of (but perhaps not described in detail) in the novels. I have only read a few of her novels: Powder and Patch, An Infamous Army and Cotillion, though I own about 8 more that I plan to read at some point. 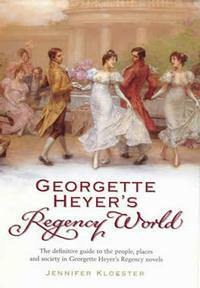 A handy feature of Georgette Heyer’s Regency World is that it lists each novel by year of publication with a summary. I’ve been told that some of the novels relate to others via characters and I can match them easily and plan to read them in order. There are maps of London, among other cities, listing all the popular haunts and places mentioned in the novels. It’s always nice to get a visual of the places you’re reading about. The list of rules and etiquette is essential when considering the behavior of the characters in the stories. I remember thinking certain parts or actions odd, but truthfully it was the way of society. Watching the movie Becoming Jane I thought it strange that Tom Lefroy engaged in boxing for sport, but in fact it was very popular among the higher class men and in Georgette Heyer’s Regnecy World the author even goes into detail about the psychology behind it. My favorite section is A Glossary of Cant and Common Regency Phrases. One of the things I find irresistible about Georgette Heyer’s writing is the wording used. 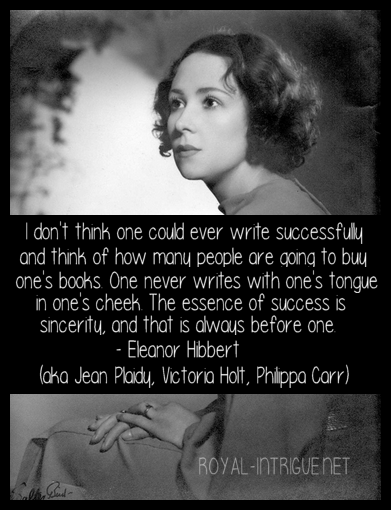 Her characters were masterful about being both scathing and impeccably polite at the same time. I don’t normally make a point of hanging on to ARCs (I enjoy passing them along to others) but this one will reside permanently along side my growing Georgette Heyer collection. I know I will be referring back to it with every novel I read!